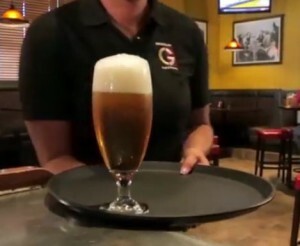 At Granite City Food & Brewery in Naperville, we know how great a good craft beer can be. A good craft beer is all about quality. This is why we take the time to brew our own signature craft beers on-site at our brewery in Naperville. Our craft beer is brewed in our brewery using our patented processed called Fermentus Interruptus ™. We only use fresh ingredients and always brew in small batches to ensure that our craft beer is the best it can be. Come out to Granite City Food & Brewery and try our signature craft beers in Naperville today. For more information on our craft beer brewery in Naperville at 630-544-3700 to find out more. You can also send us a request online by filling out the form on the right side of this page. Granite City Food & Brewery in Naperville is committed to serving you quality craft beer that tastes great. We take a few extra measures that other breweries don’t to ensure that the craft beer we serve is delicious and refreshing. For one, we use one pure water source to make all of our signature and seasonal craft beers. Water is a crucial ingredient in delicious beer so we made it a priority that all of our craft beer is made with the purest water. We also produce our own yeast that we use to ferment our artisan ales and lagers. By producing our own yeast, we can be sure that every ingredient going into making your craft beer is of the highest quality. 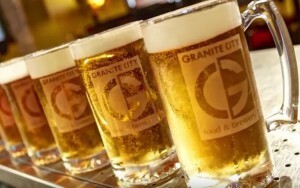 Granite City Food & Brewery is a craft beer brewery that has its own unique signature brews. We craft beer for any kind of beer-drinker. 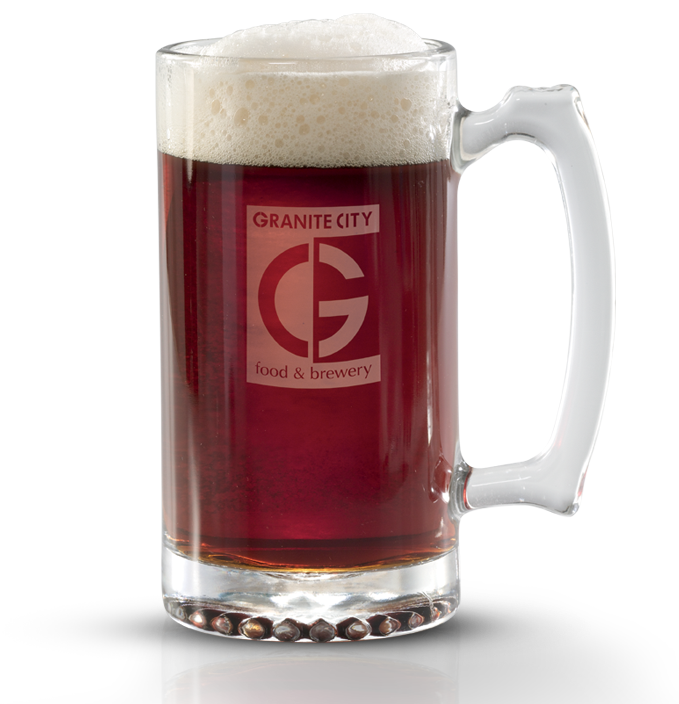 From smooth and rich to tart and hoppy, Granite City has the perfect beer to fit you. 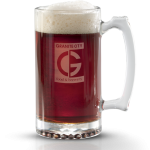 For more information on our craft beer brewery in Naperville, call Granite City Food & Brewery today at 630-544-3700 or simply fill out the form on the right side of this page.